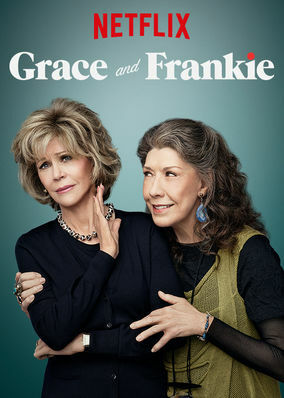 Grace and Frankie (2015) on Netflix Switzerland. Check worldwide Netflix availability! If Grace and Frankie isn't available in your country, or you are visiting a country where it isn't, there is still a way to watch it! They’re not friends, but when their husbands leave them for each other, proper Grace and eccentric Frankie begin to bond in this Emmy-nominated series. Grace and Frankie think their lives in retirement are all set. Then their husbands declare their love for each other.